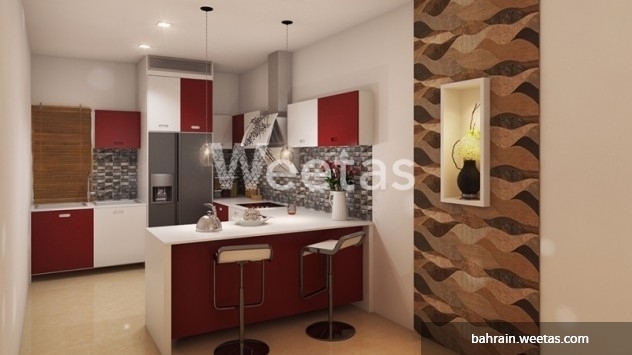 Enchanting studio for sale in the new residential project of Saray Tower in Juffair district. The studio offers a wide array of substantial services and amenities for its residents including a gym, children play area, swimming pool, and fancy occasions hall. 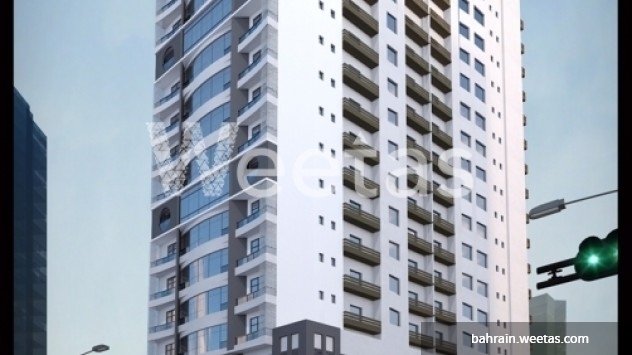 Saray Tower lies in the heart of Bahrain in Juffair district near the pivotal governmental buildings, Bahrain's main shopping malls, and business buildings. So it's really a serene residence in the heart of the city. Call us anytime for more information or reservation. 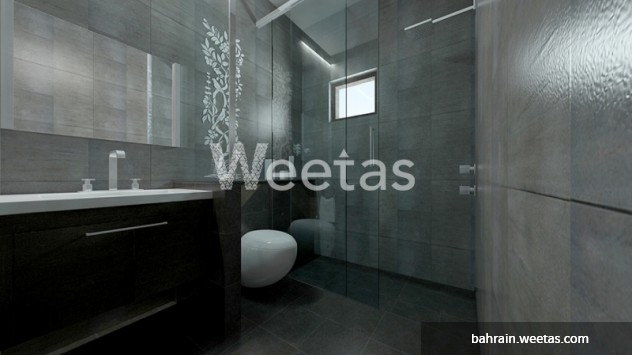 This property costs 19.5% less than the average Studio Apartments in Juffair area.